Pleasingly plump. A big kitty. A little portly. These are all words we, humans use when describing our overweight pets, especially our cats. Seldom do we use the word fat. But the fact is, there are a lot of fat cats out there, and we’re not talking about the ones that are lining their pockets with moola. We’re talking about cats with a lot, and we mean, a lot of excess pounds. Their tummy drags down, and their midrith is wide. They lay around on the sofa, and waddle to the food bowl, and then come back in front of the fireplace to stay warm. They are still beautiful cats, and we love them to death. They share our laps, our beds, and our lives. We love them so much, we keep helping them, get heavier, and wider. Rather than engaging them in more play, we help them indulge by spoiling them with more goodies – they like their treats, just like we like ours. Being overweight is as flagrant in cats and dogs as it is with humans. They, like us, are living a more sedentary lifestyle. They also are eating less healthy, gorging on an endless supply of food left out for them, and indulging in tasty treats. The result, cats are getting heavier by the day. The Center for Disease Control (CDC) says 69.2% of Americans are overweight, and it appears our furry friends are sharing more than our laps. They are getting heavier right along with us humans. 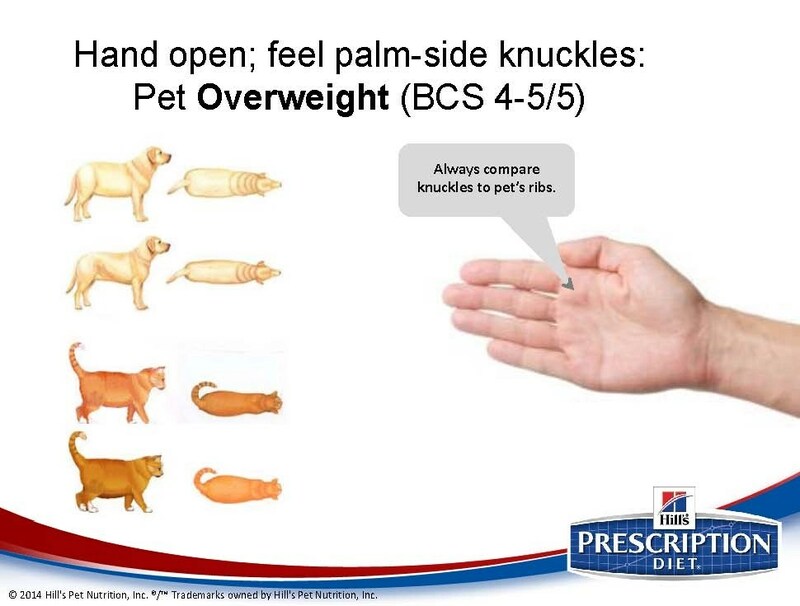 Check out this PowerPoint presentation to find out if your pet is overweight. It’s no surprise that dieting is catching on with the pet world, just like with their humans. Most of us have tried at least one diet plan. Maybe it worked, and maybe it didn’t. Maybe we shed the pounds and kept them off, but then they slowly crept back on, leading us to think, maybe there’s a better plan, a better way? 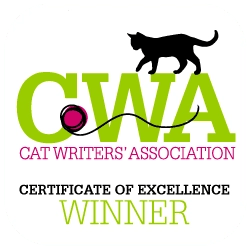 We try the same for our pets. We try to engage them in more play. We try portion control. We may even try buying ‘light food’. But none of it seems to work. Now Hills Science Diet is stepping up to the plate with ‘an easy and effective nutritional solution. With a veterinarian’s approval Hill’s® Prescription Diet® Metabolic Advanced Weight Solution can truly help transform a pet’s weight simply by changing WHAT they feed – not HOW they feed. 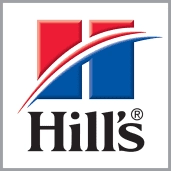 Hills maintains that Hill’s® Prescription Diet® Metabolic Advanced Weight Solution food works by activating metabolism to regulate appetite and burn fat. 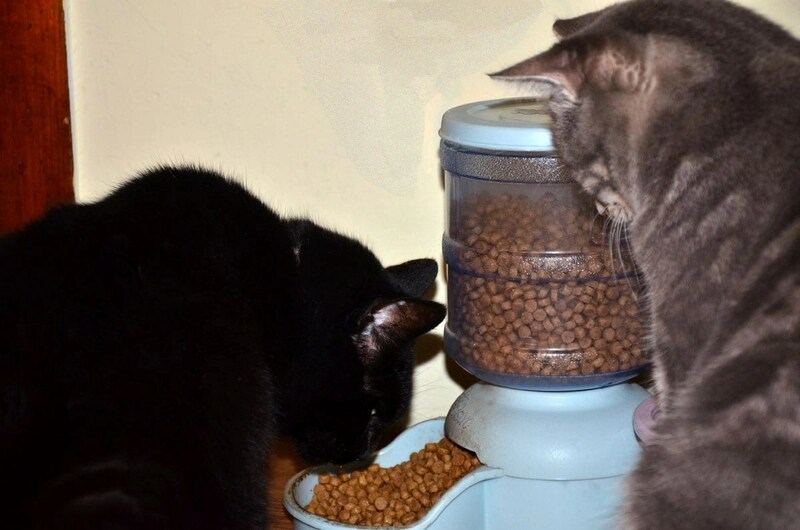 In real life, normal conditions, 88% of dogs and cats that participated in our feeding trial lost weight without having to greatly change their life style. Without strict protocols or precise measuring, 88% of pets lost weight in two months at home. Hills describes the Hill’s® Prescription Diet® Metabolic Advanced Weight Solution as clinically proven nutrition that naturally activates metabolism to burn fat and regulate appetite. Pets feel full and satisfied and still lose weight. They say you’ll see results in just 60 days. Hill’s® Prescription Diet® Metabolic Advanced Weight Solution includes a complete portfolio of dry food, canned food and treats designed to work together for easy, flexible weight loss success without deprivation making it much easier for pet owners to keep pets on the program and comply with their vet’s recommendation. Check out this cute, fun video that well, just says, how much easier Hill’s® Prescription Diet® Metabolic Advanced Weight Solution can help weight loss become so much easier. One of the great things about the Hills diet, is they have the cat’s health first and foremost. 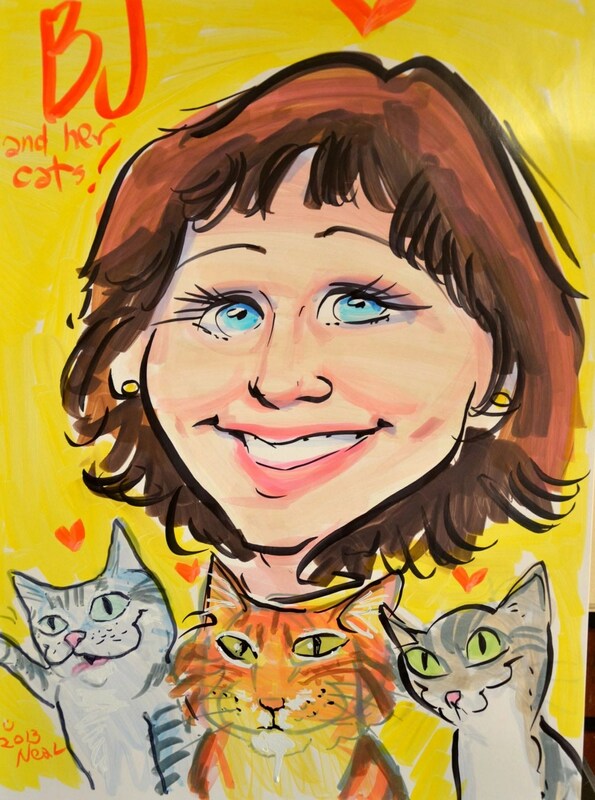 Feline humans must work with their veterinarians. Now that sounds like a plan, that puts the health of the cat first. Over the next few months, Paws for Reflection will take a look and share a monthly blog post about Hill’s® Prescription Diet® Metabolic Advanced Weight Solution. The problem is staggering – almost half of our cats and dogs are overweight. Stay tune with Paws because there’s lots more coming about how we can help our pets fight the battle of the bulge. It’s time to stop. It’s not healthy for cats, dogs, or humans to be overweight. Over the last five years the incidence of overweight or obese dogs has increased by almost 40% in the US. 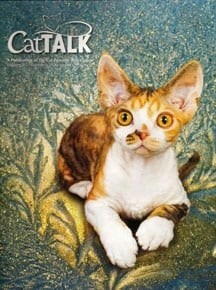 Over the same time period the number of overweight or obese cats has increased by an astonishing 90%. Here’s your chance to get you pet fit. 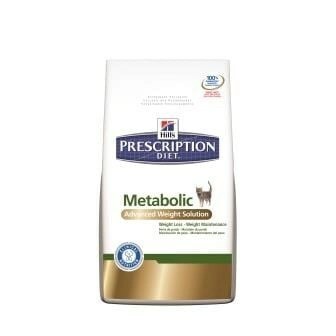 For your pet’s opportunity to try Hill’s® Prescription Diet® Metabolic Advanced Weight Solution for free we’re giving away 10 Hill’s® Prescription Diet® Metabolic Advanced Weight Solution trial kits with your veterinarian’s authorization. It ’s a $70 value! Just like us, before starting a weight loss program a doctor should be consulted. Your veterinarian’s authorization is required before starting Hill’s® Prescription Diet® Metabolic Advanced Weight Solution food. This giveaway is limited to one winner per household and is for U.S. residents only. Be sure to use a valid email when leaving your comment so we can contact if you are chosen as a winner. Entries for the give-away will be accepted through midnight on Friday, April 4. To enter fill out the form below with all the necessary information outlined above. Do you have any overweight cats? Have you tried ways to make your kitty lose weight, or have you just given in, and told yourself, there’s not much we can do to help kitty shed a few pounds? What do you think about the epidemic of overweight cats and dogs? Do you suppose the problem is as rampant overseas as in America? Please share your thoughts and your stories. Hill’s® Prescription Diet® Metabolic Advanced Weight Solution, but www.bjbangs.net (Paws for Reflection) only shares information we feel is relevant to our readers. Hill’s Pet Nutrition, Inc. is not responsible for the content of this article.